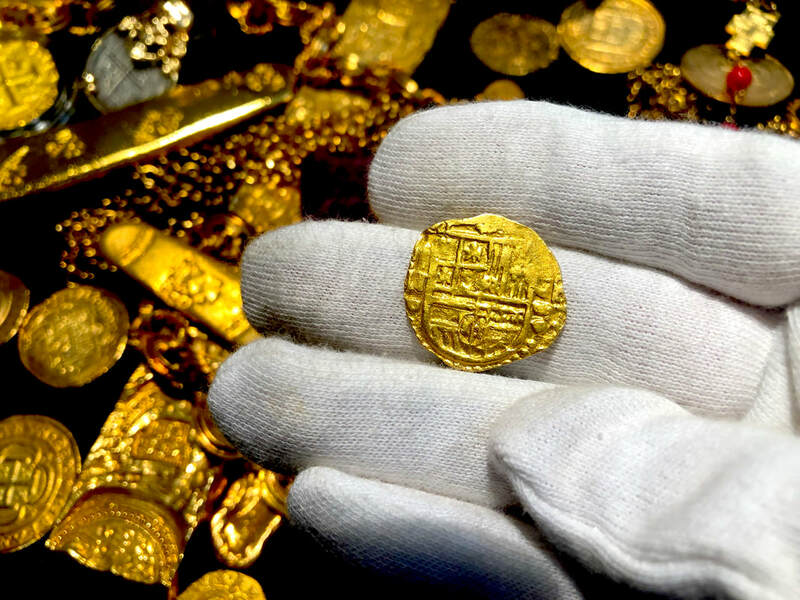 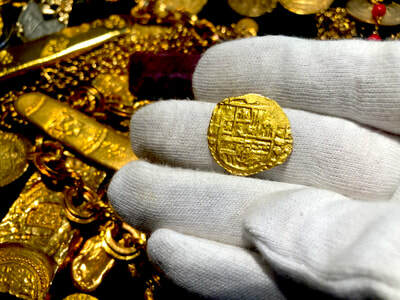 Spain 2 Escudos 1598 "Dated" RAW Pirate Gold Coins Treasure! Love this shield side, the date is completely intact with no soft spots, the shield has no signs of doubling, making it very eye appealing! 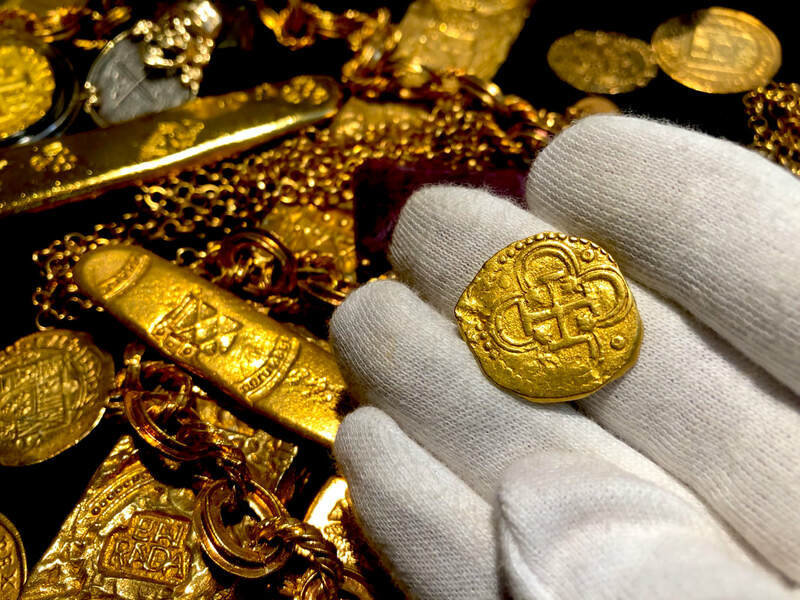 The Cross is completely intact and 95% of the surround Tressures! 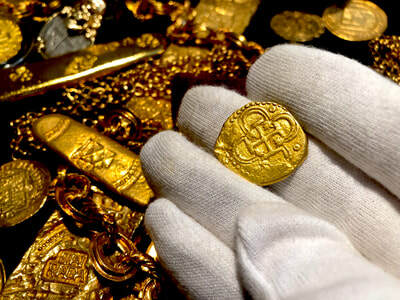 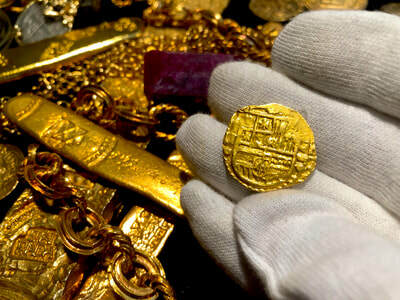 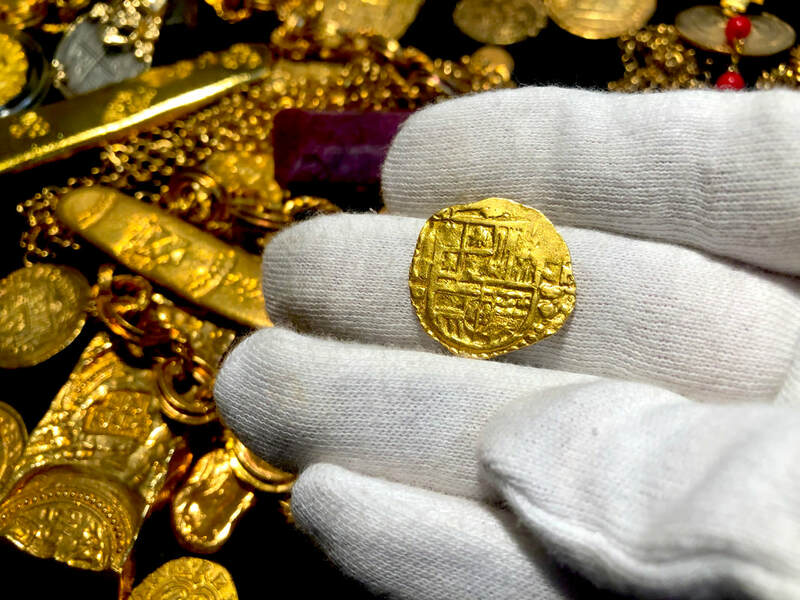 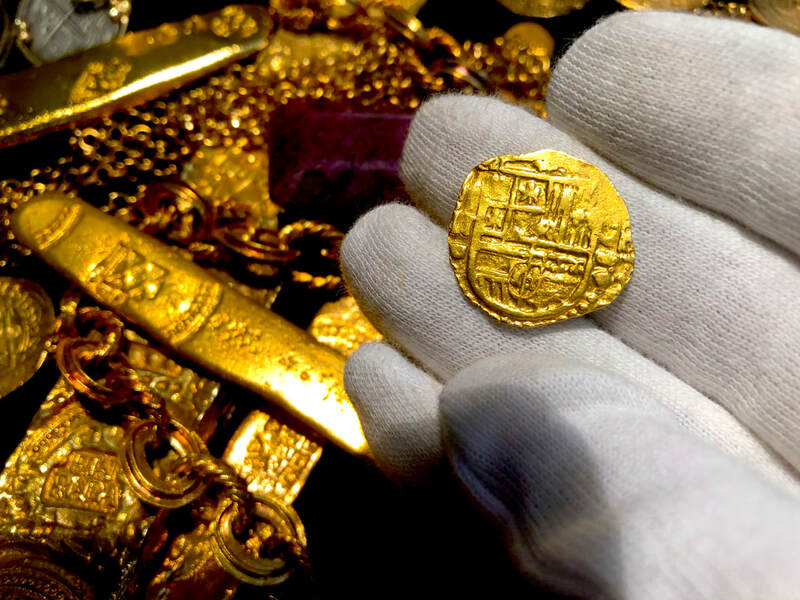 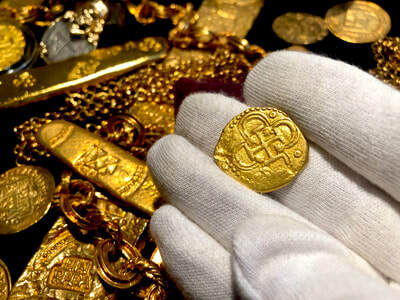 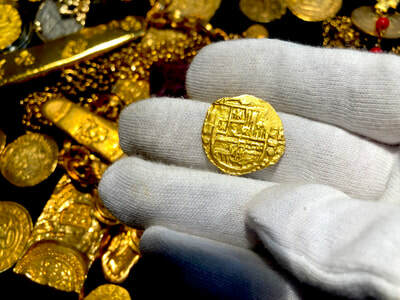 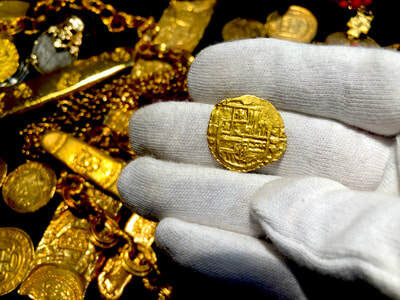 Overall an amazing 2 escudos, would be an excellent jewelry piece!